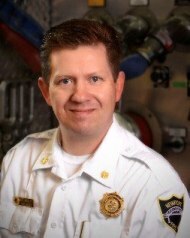 Welcome to the Newport Fire Department official website. 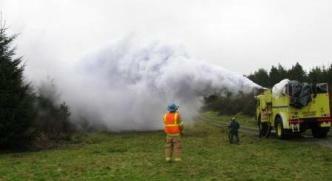 NFD is comprised of 27 volunteers and 11 staff. 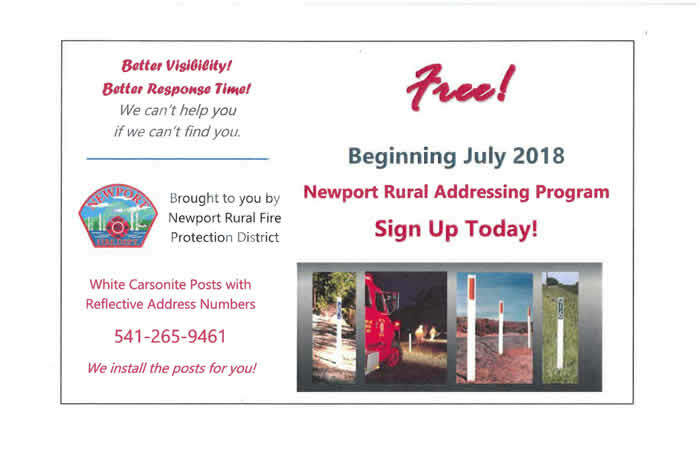 We serve approximately 12,500 residents and 5,000-15,000 guests in the City of Newport and surrounding Newport Rural Fire Protection District. We serve these areas out of three fire stations. We are a proud, service-oriented organization with a rich history. Starting as Newport Hook and Ladder Co. No. 1 on May 4, 1885, we have adapted and grown along with our community. 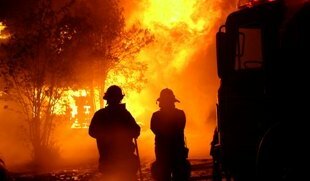 We provide first-rate Emergency Services including: Fire Suppression, Emergency Medical Services (including Advanced Life Support), Motor Vehicle Accident Rescue and Extrication, Hazardous Materials Response, Marine and Beach Fire/Rescue Response, Fire Inspections, Investigations and Public Education. We actively participate in community activities like Newport Seafood and Wine Festival, Newport Marathon, Holiday Toy Drive, and Newport High School Senior’s Grad Night. I invite you to please look around our website. You will find new features such as commonly requested forms, new links and more photos. Lincoln County, the Lincoln County Fire Defense Board, and the eight fire protection agencies are opening burn season tomorrow, Friday, October 26, 2018. With our recent rain and forecasted precipitation, the risk of fire spread has decreased and is expected to remain at a low level. This summer’s weather was unusually dry and warm. This brought record low fuel moisture levels and increased fire danger throughout our region. These conditions prompted the Lincoln County Fire Defense Board to take the rare step of putting in place a total burn ban for all of August and September. We thank the public for being patient during this time and for their cooperation. Their diligence, along with the quick response of all of our Lincoln County firefighters helped keep wildfires to a minimum. Many Lincoln County fire agencies require a permit to burn yard debris. 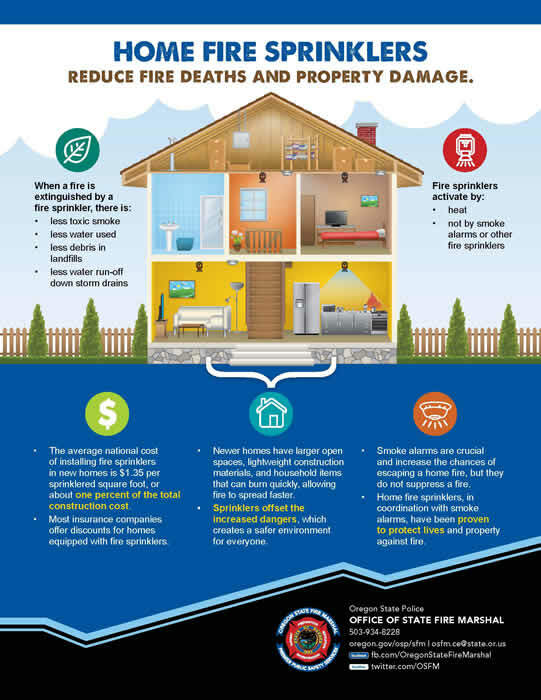 We encourage the public to contact their local fire agency for specific regulations regarding burning of yard debris.